Maha Shivaratri in 2018 is on Tuesday. Know the importance when Shivratri falls on Tuesday. Tuesday, Mangalwar in Hindi, is dedicated to Mangal or Mars – one of the nine navgrahas (planets in Hindu astrology). 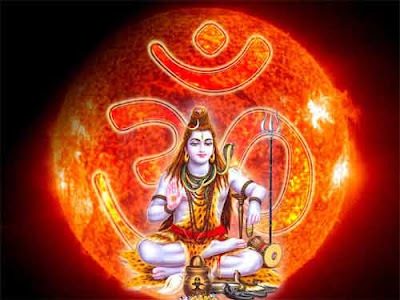 There are numerous legends in Hindu scriptures that are associated with Mangal and Shiva. It is said that Bhaum had performed intense Tapas and he was blessed with Mangal Loka by Shiva. Mangal or Mars is a fiery red planet and its anger and ferocity can only be calmed by Neelkanth Shiva. Tuesday is also dedicated to Mother Goddess Shakti. There is a belief that Goddess Shakti as Maa Parvati married Shiva on a Shivratri night. The divine couple will be in a very good mood on the day and therefore it is easy to please them and get boons. Peace and prosperity on earth. All sins and blemishes are destroyed. Thus helping in getting birth in a good yoni. Desire fulfillment especially related to marriage. Those facing problems due to bad position of Mangal Grah in horoscope or janam kundli will get relief. Victory over enemies with the blessing of Shiva and Mangal. Relief from fear, grief, family problems, child issues and financial problems. Solution to job related problems.